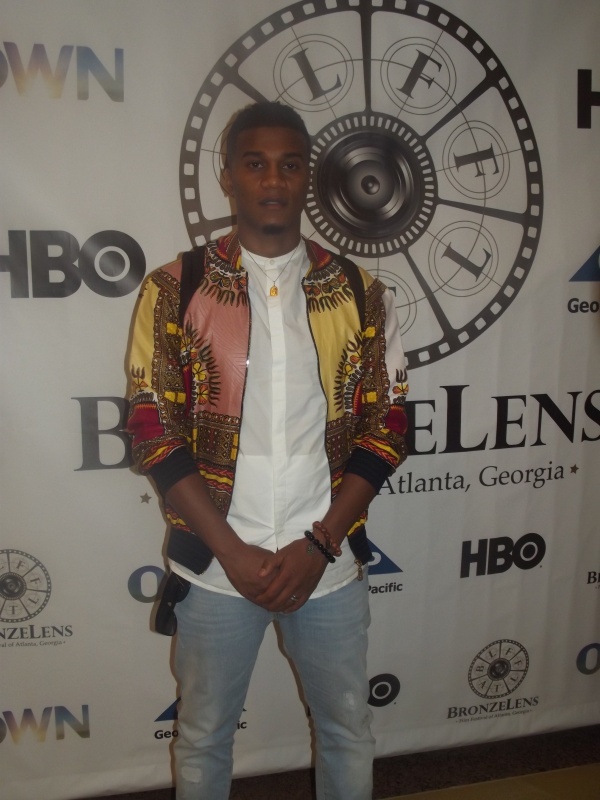 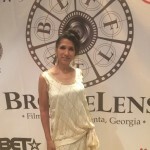 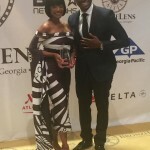 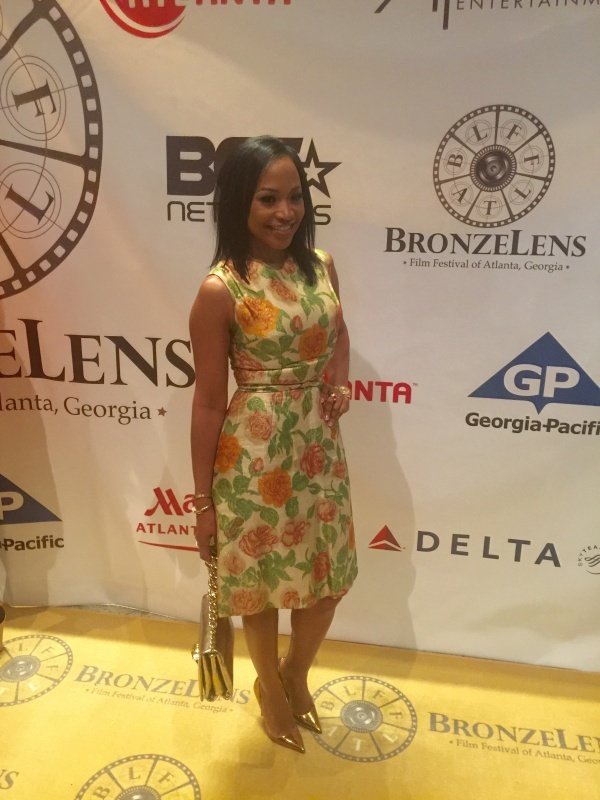 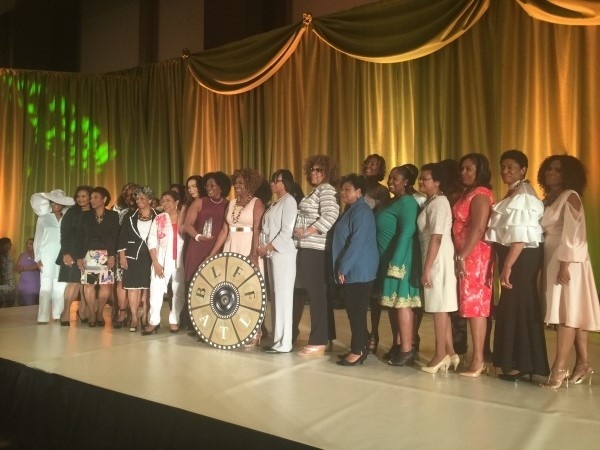 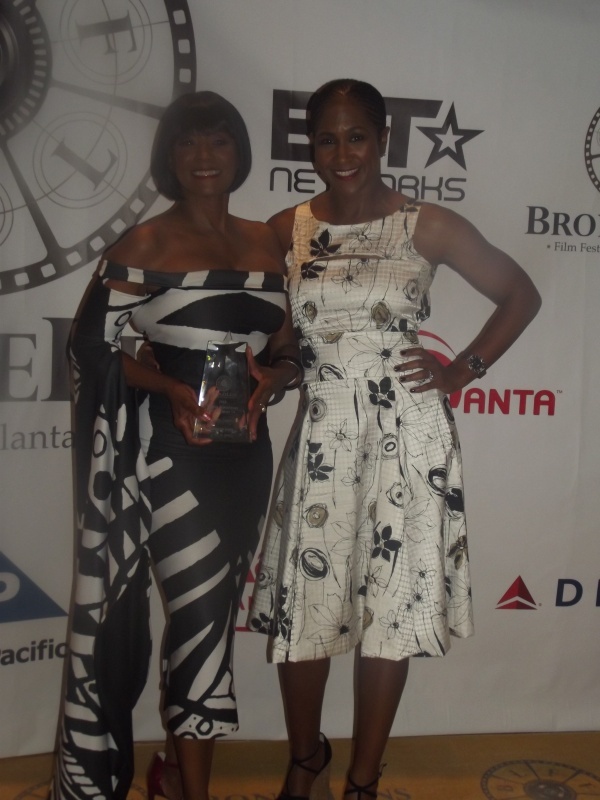 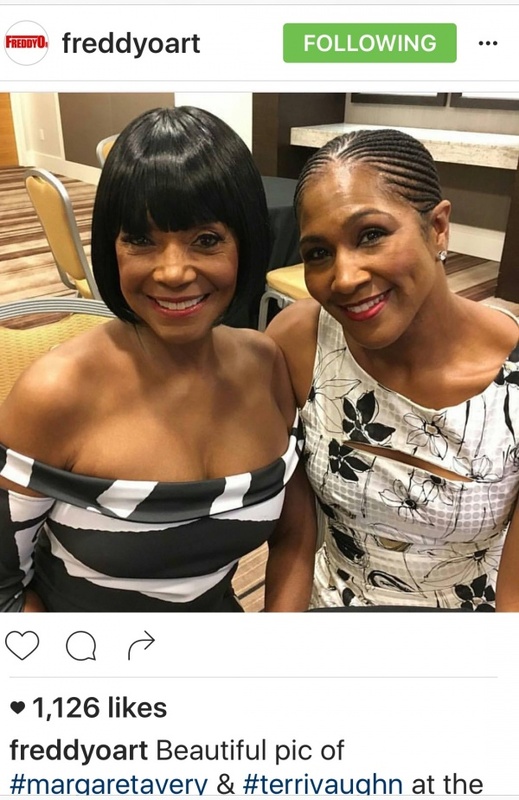 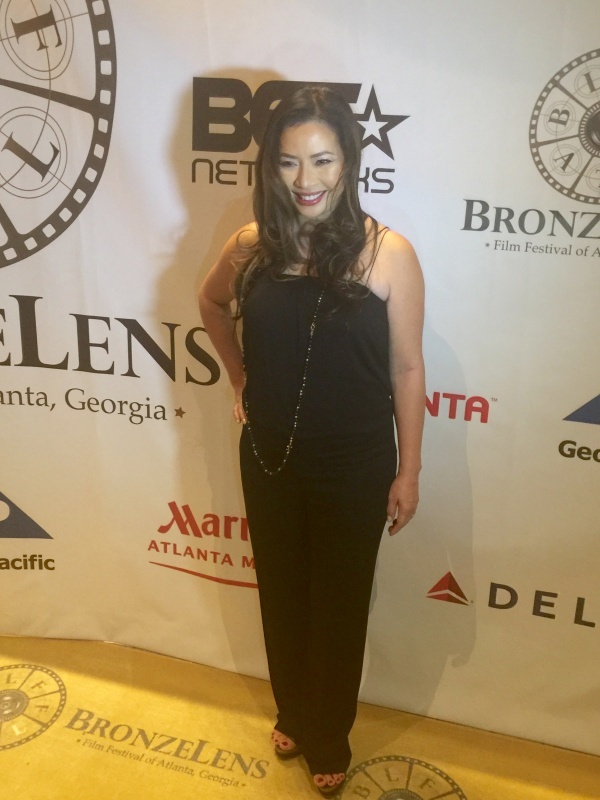 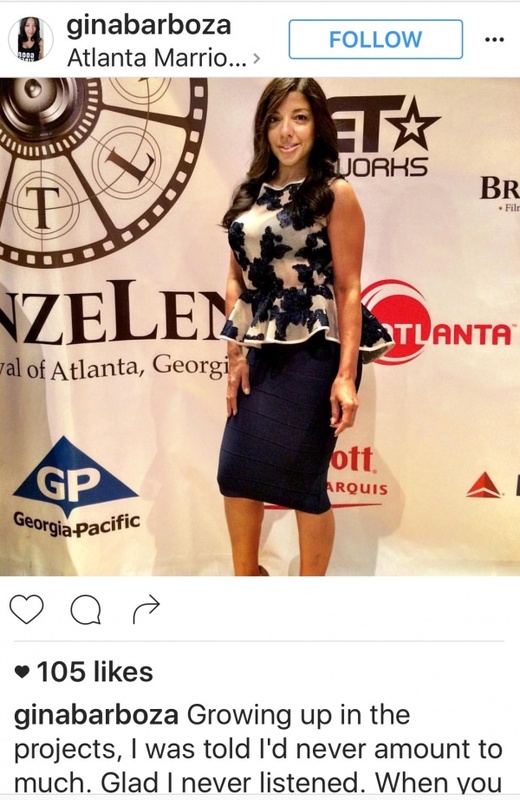 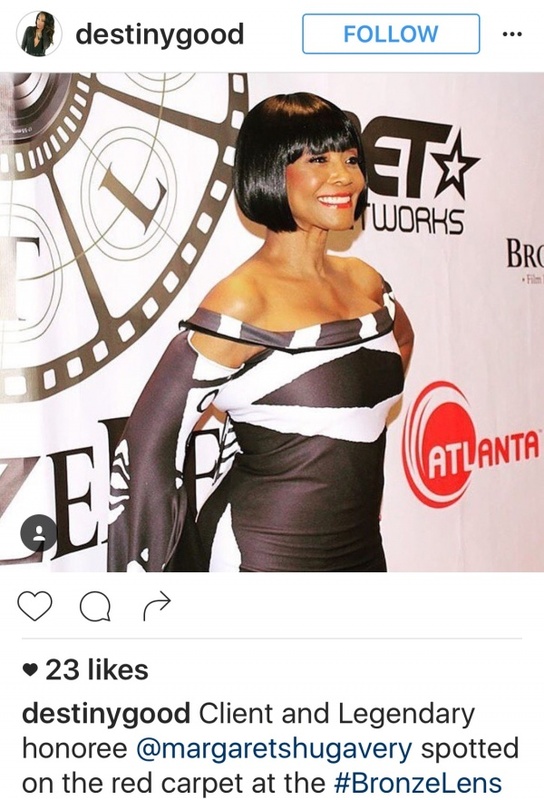 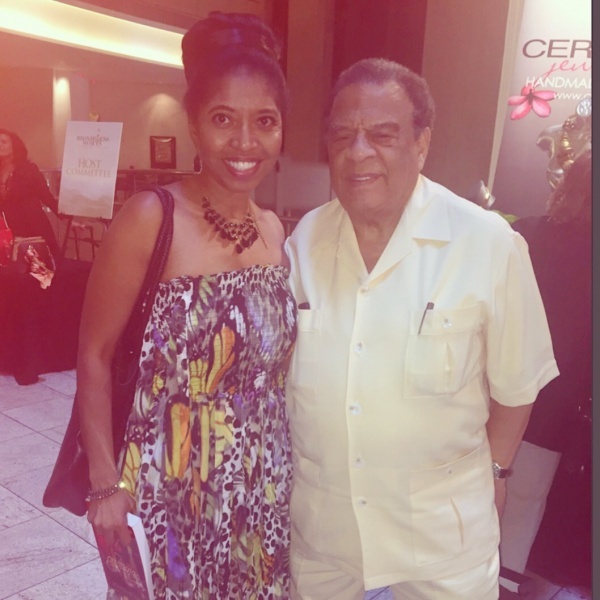 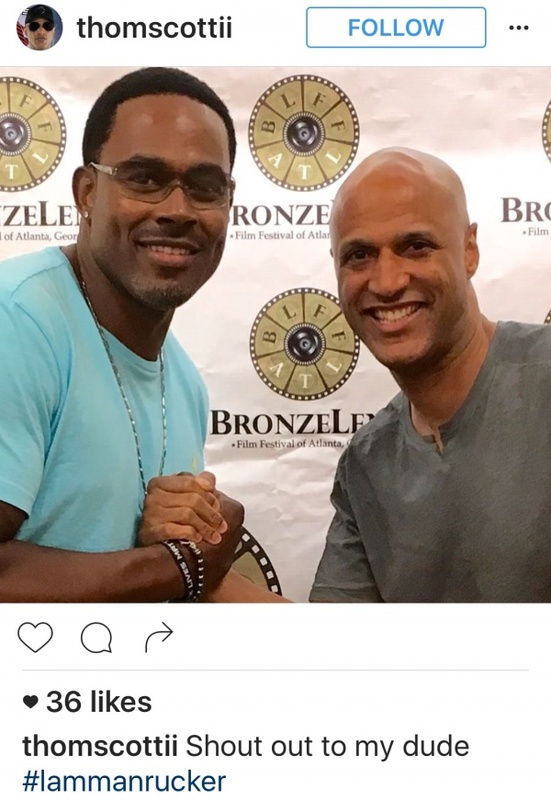 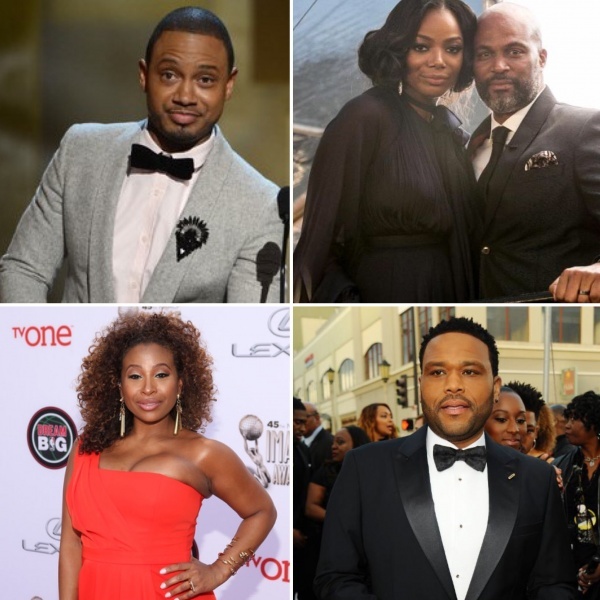 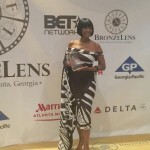 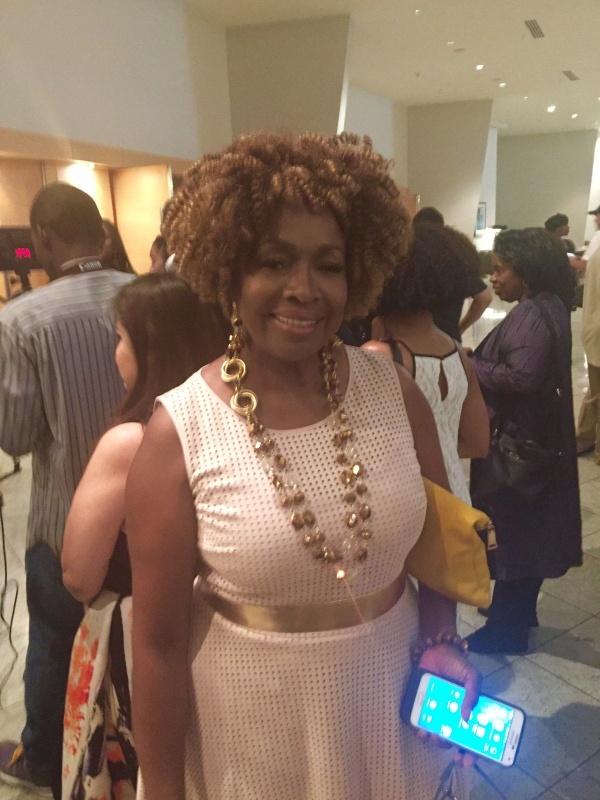 The 7th Annual BronzeLens Film Festival was a huge success, bringing national and worldwide attention to Atlanta and helping to showcase the city as a leader in the thriving film industry August 25-28. 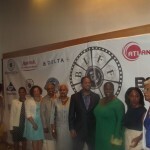 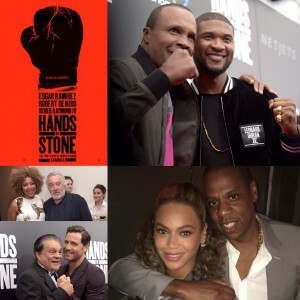 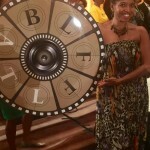 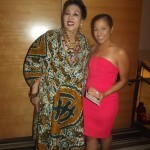 More than 49 films were screened, including a collection of shorts, features, webisodes and documentaries. 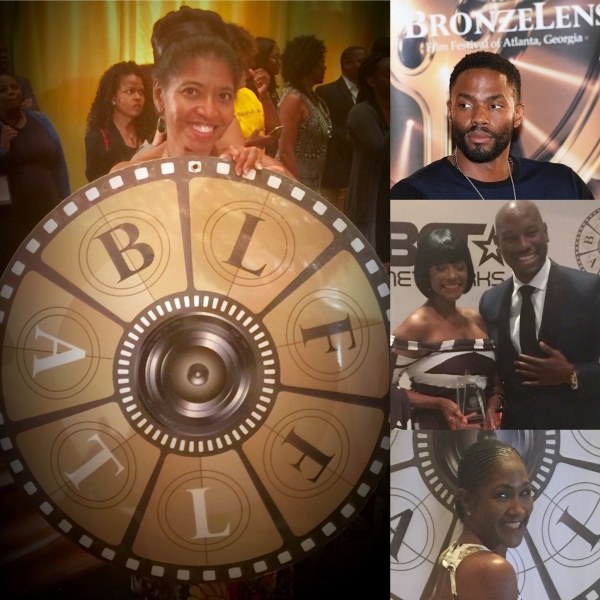 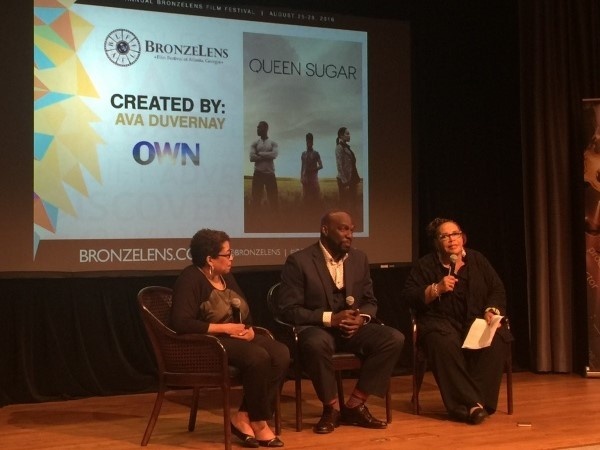 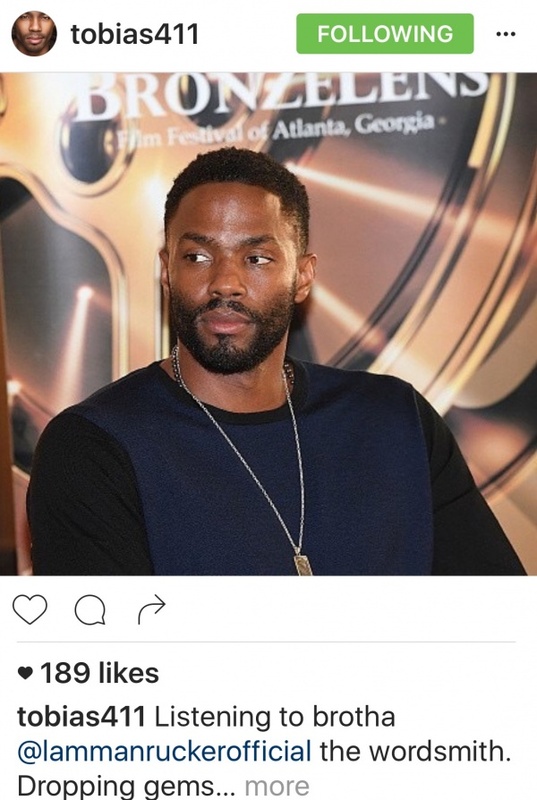 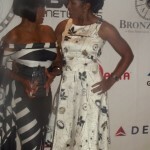 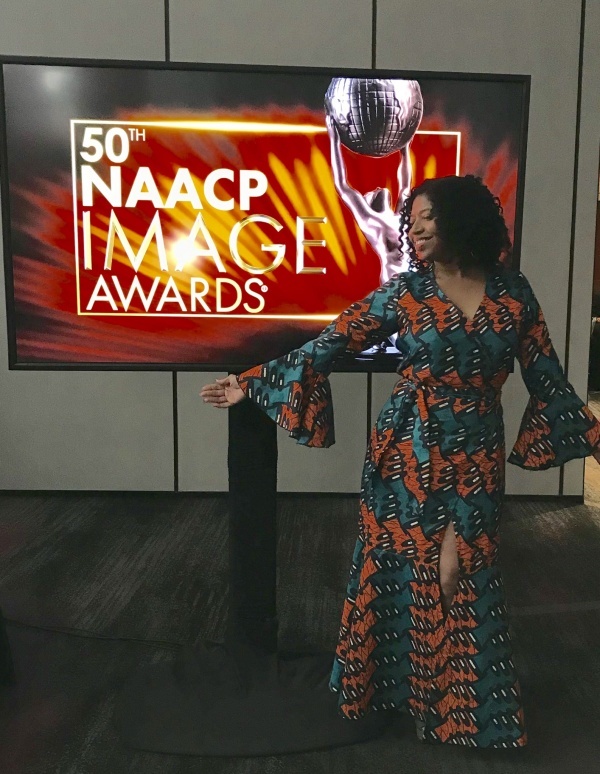 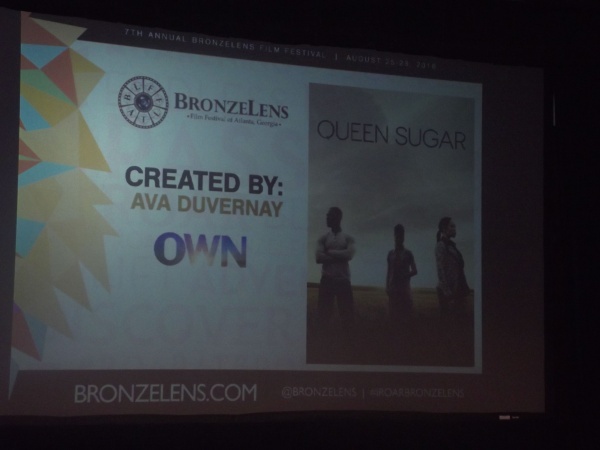 Narrative fiction, documentary, webisodes and short film screenings coupled with the who’s who of the film industry are the core components that have established BronzeLens as one of the nation’s most substantive film festivals. 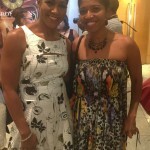 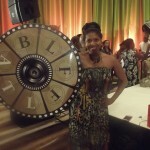 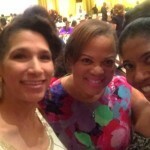 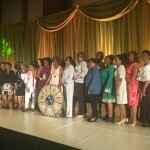 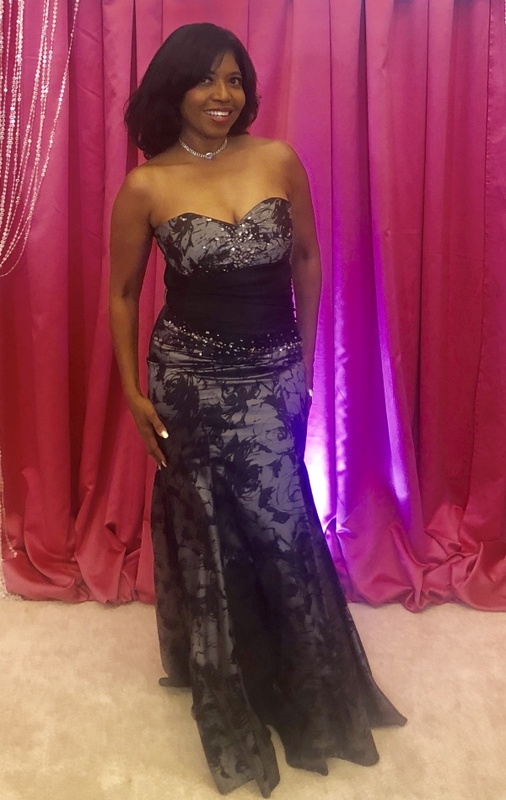 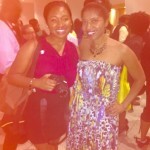 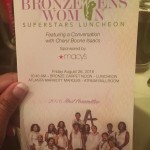 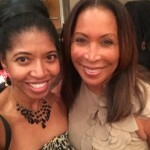 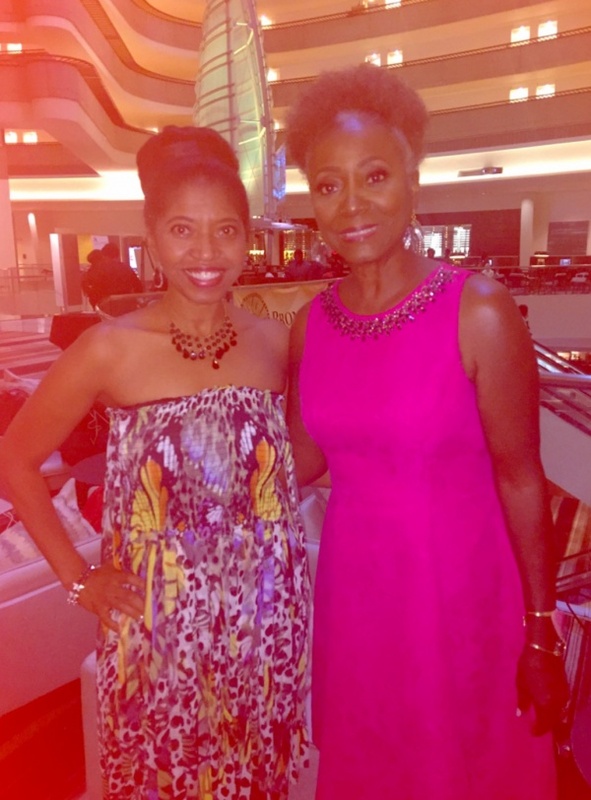 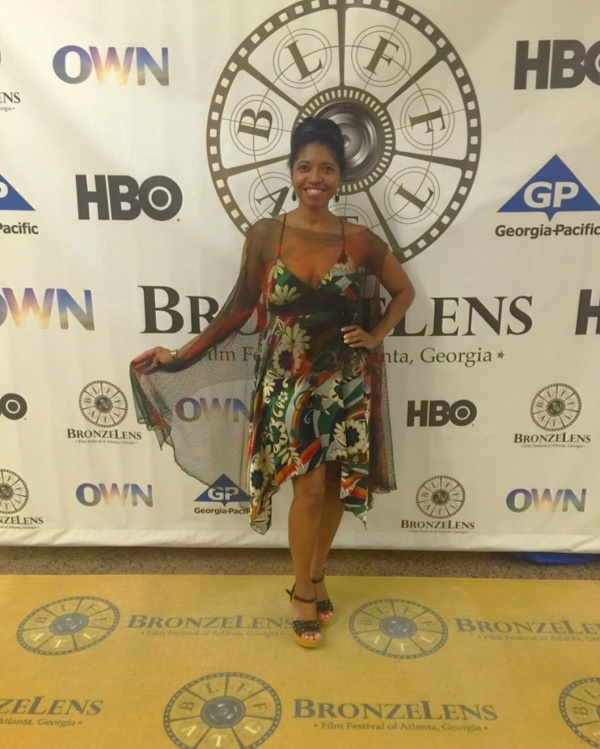 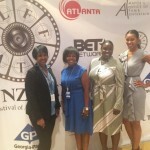 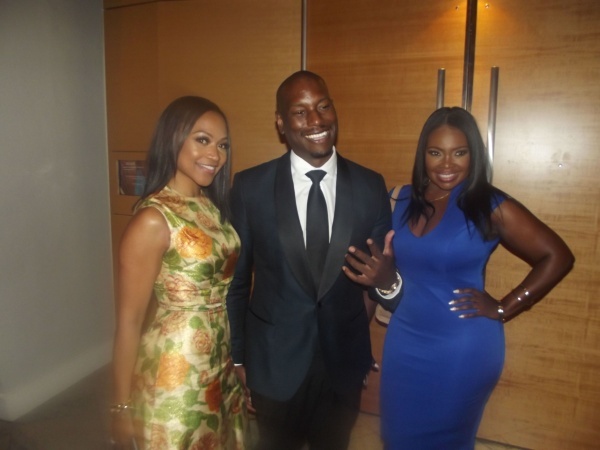 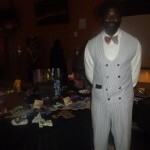 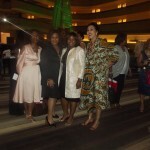 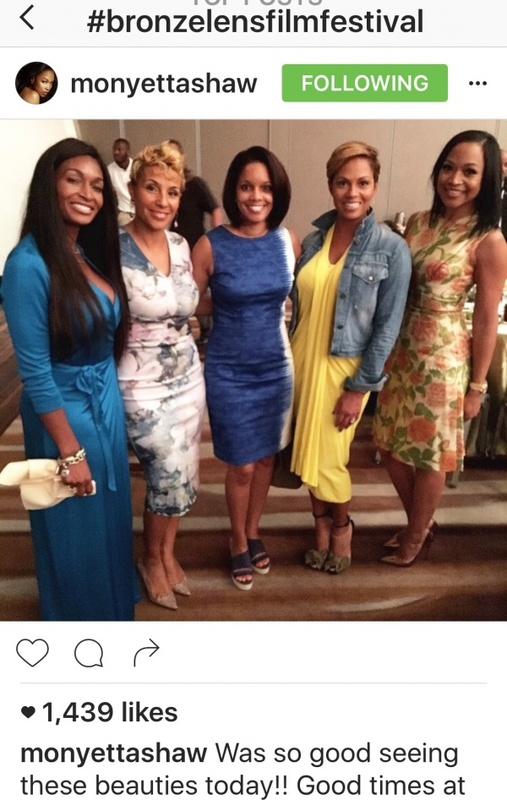 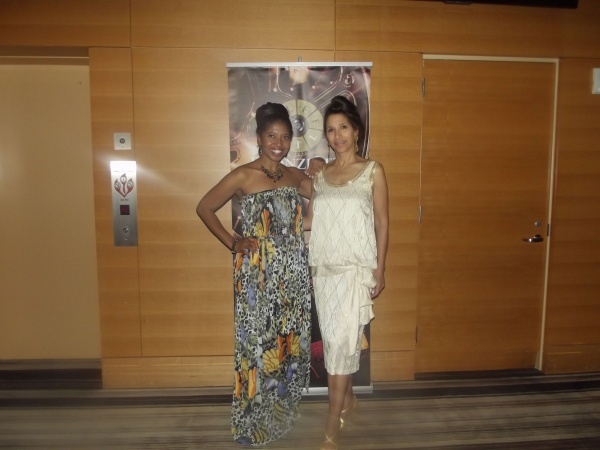 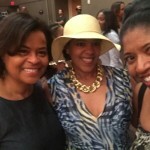 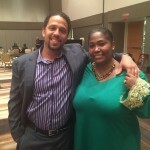 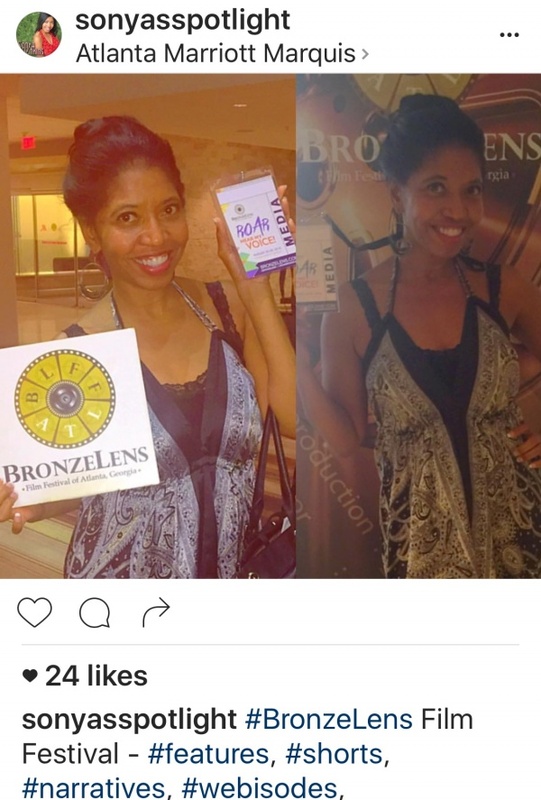 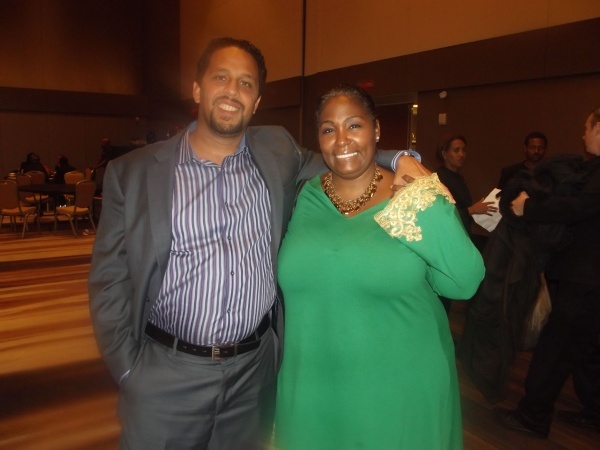 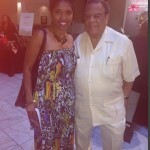 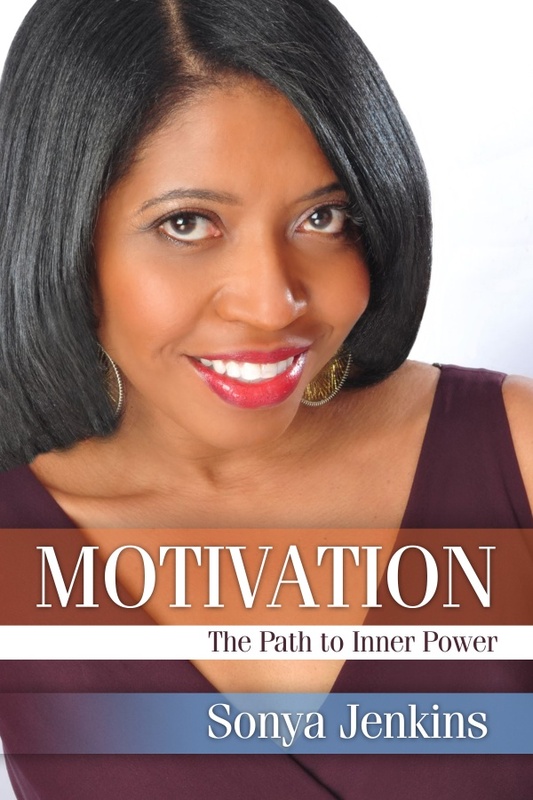 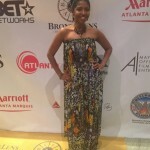 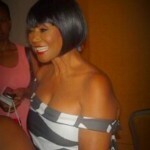 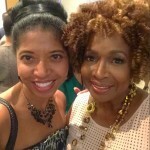 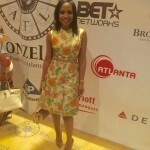 BronzeLens events took place at the Atlanta Marriott Marquis (Festival Headquarters), SCADShow, Georgia Pacific Center Auditorium, National Center for Civil and Human Rights and South Fulton Arts Center.